Create: The future of humanity depends on the machines of today. 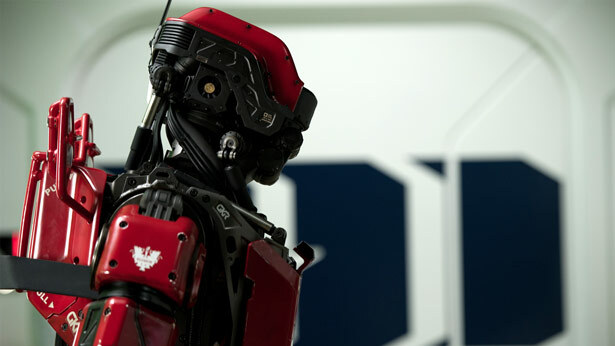 Homeland Security / Humanoid robotic security systems keep Elysium borders safe. From security to hospitality, Armadyne humanoid robotic systems have ensured the safety and wellbeing for the citizens of Elysium. Armadyne service bots have helped Elysium perfect bureaucratic efficiency and how humans interact with their government.